مرحباً، أرغب بالاستعلام عن عقارك رقم بيوت - ID3752913. أرجو منك الاتصال بي في أقرب وقت ممكن. 5 Bedrooms villa with 6 bathrooms. Consist of 2 Halls, living room and dining room. Also with Basement, Kitchen and maids room. 1 bedroom, Hall and Kitchen available outside of villa. 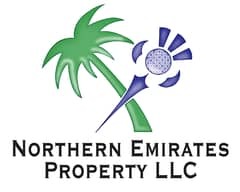 Property Rent: AED 120,000/- yearly.